Observation notes: In the middle of a trail on a fallen log. Eastern Kentucky in Daniel Boone National Forest. It was sunny and 77F. 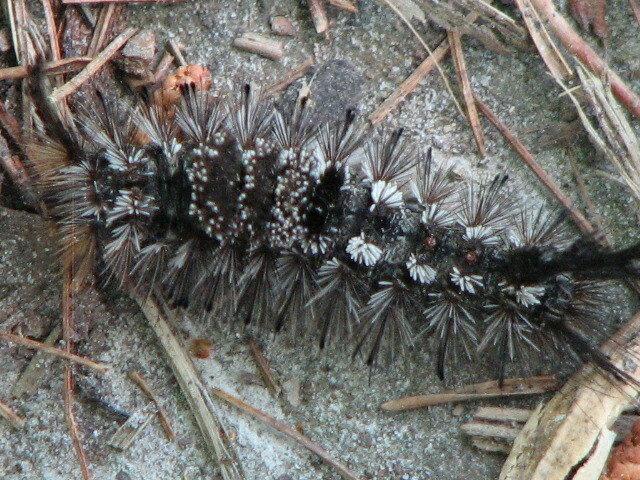 Caterpillar was moving in a straight line on the log. 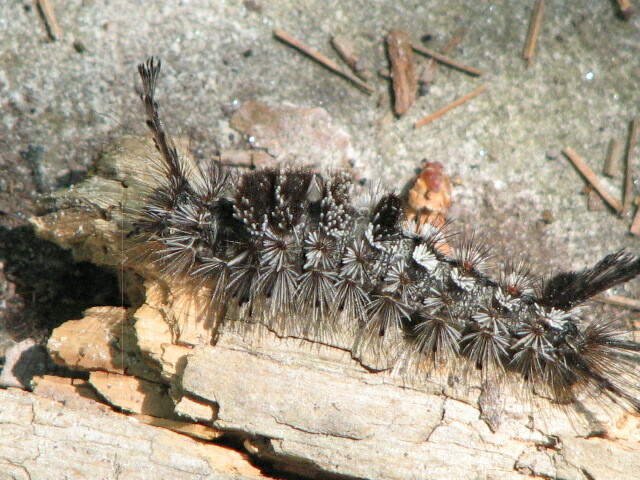 Specimen approximately 2.5-3.5 inches in length.